Control your car right from your home with the Rift and Leap Motion! 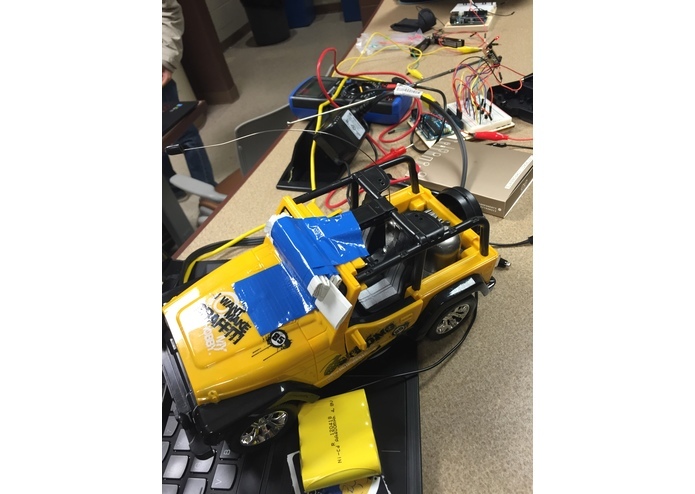 We wanted to automate a piece of hardware using arduino and thought of buying a car for it. 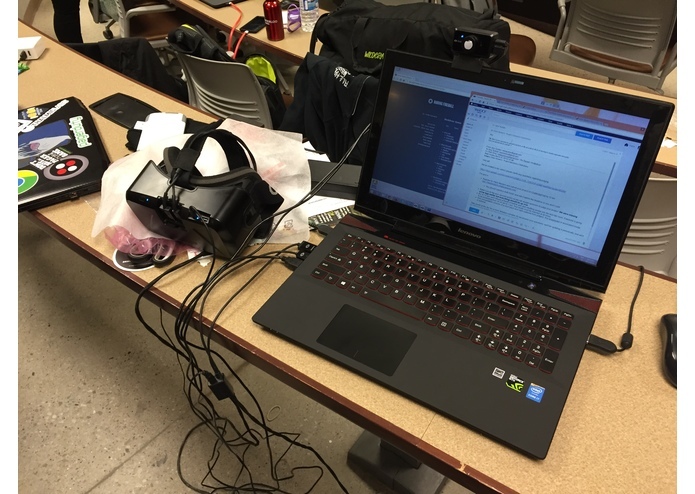 We are most proud of our project able to use the Rift along with the leap motion to control the car.